We are proud to partner with these companies. Their generous support feeds, trains and equips our volunteers; protects the trail and makes our work possible. 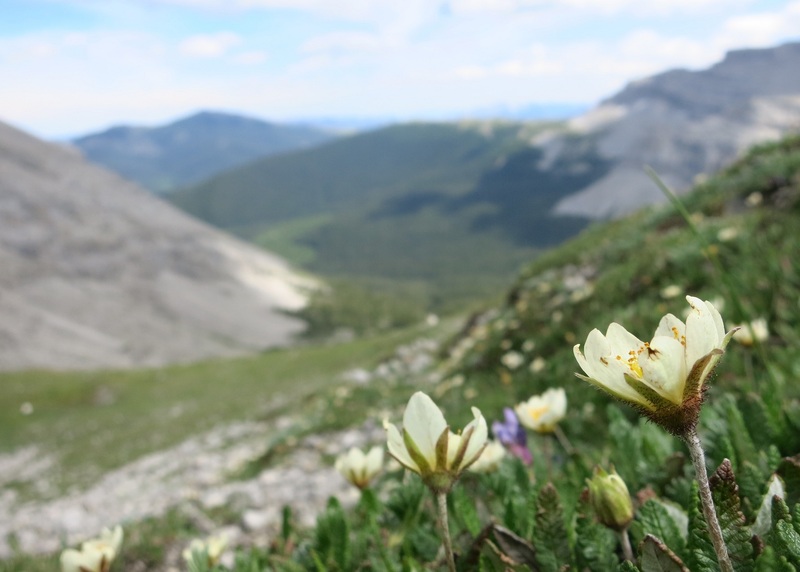 Each donation represents a commitment to preserve the Great Divide Trail. Interested in partnering with us? Contact us now.